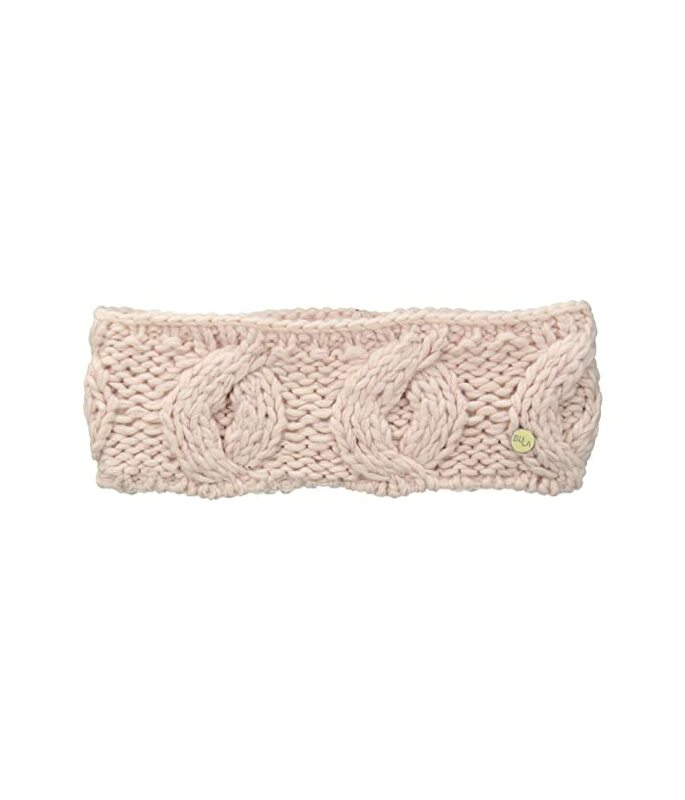 The Lina Earband from BULA® is going to keep you cozy in the most stylish way possible. 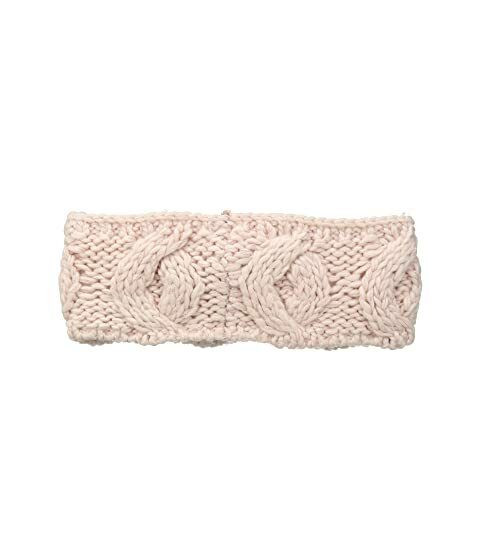 Cable-knit earband in a wool blend. BULA label tab at hem. 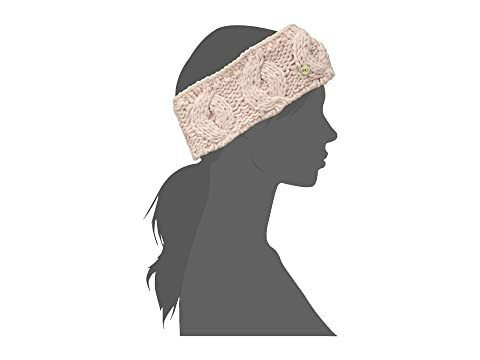 Body: 50% wool, 50% acrylic.